Justified is back. I love the show for oh so many reasons, not the least of which is the amount of time spent developing characters. All of the characters. Think about your typical police procedural or detective type show. You have your main characters and your guest villain(s) of the week. The plot is formulaic; Crime happens, police/detective shows up, characters are tossed out as potential suspects, drama, twist, resolution. All of them get screen time. Lots of screen time. And there are others, but these just stand out in my mind. The show is different in the way it allows characters time, even characters who only appear in a single episode, to evolve and grow, draw us in and make us care. 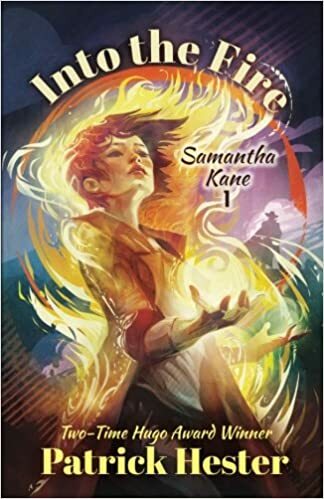 In scope, it feels like an epic novel with multiple POVs, tons of worldbuilding and plot and characters, yet condensed enough and accessible that it works as a television show. This isn’t the first time Gary Cooper has been mentioned on the show with regards to Raylan, but do audiences care? Do they know? Cooper was an actor who appeared in 100 films. He died in ’61. Cancer. He was big in the heyday of Westerns and as anyone who has been paying attention knows, I love a good Western. Cooper’s style is described as ‘stoic and understated’; that is apt, but there was always this smoldering intensity behind his eyes and you knew when the time came, it would explode. As a character, Raylan can be very similar. He starts off cool and collected, but slowly starts to build until he explodes and then watch out. The entirety of Season 3 illustrated this quite well. For me, the comparisons to Cooper hits a note and makes sense. I don’t know about the rest of you. 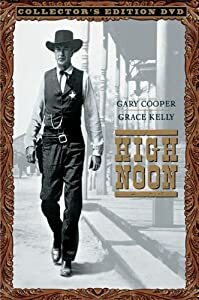 Hopefully, such comparisons bring to mind High Noon or Sergeant York or even The Pride of the Yankees, just as they do with me. 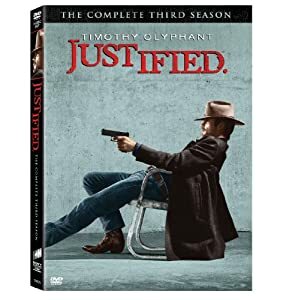 You don’t have to know Cooper’s work to enjoy Justified, but it might, just might, deepen your understanding and appreciation for the character of Raylan Givens, and Olyphant’s most excellent portrayal of him.